Members of any tourism staff are passionate when it comes to traveling, and always hungry for new hot destinations. We have made a list of 12 best destinations to visit in 2019, and every month in the next year has its own destination. Flight routes, hotels, exciting restaurant openings, annual festivals, interesting events are the things that were considered while making this list. Destinations are hand-picked and we hope the list will fill you with urge to travel more in the next year. The French island has always been know as a chic and classy, but the hurricane Irma made hoteliers reimagine their properties, such as the relaunch of Hotel Manapany, which is now island’s first eco-hotel. French chef, Guy Martin, is now chef at Le Barthelemy, restaurant which reopened in October 2018. Another famous chef, Jean-Georges Vongerichten, has menus at hotels Le Sereno and Eden Rock under his directions. Both of them, and also the island’s Cheval Blanc, are rebuilt from the ground up and will welcome guests at the end of 2018. 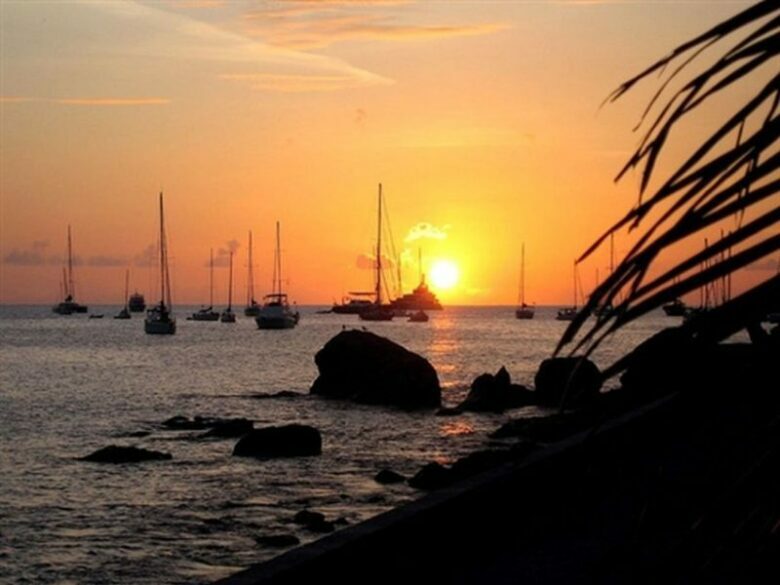 The island will be easier to get to in January since American Airlines plans to have nonstop flights to St. Martin, and St. Martin is very close to St. Barts. Flights from Charlotte (CLT ) began in November, and flights from New York – JFK and Philadelphia (PHL) resume on 19th December 2018. Gustaf III Airport (SBH) on St. Barts is known for its terrifying but awesome landings. On 19th December 2019, American Airlines will have nonstop flights launching from Dallas (DFW) to Oaxaca (OAX), as an addition to the flights that launched over the summer from San Antonio (SAT) and Houston (IAH) to Guanajuato (BJX) on Interjet, so it is safe to say that getting to Mexico has never been easier. 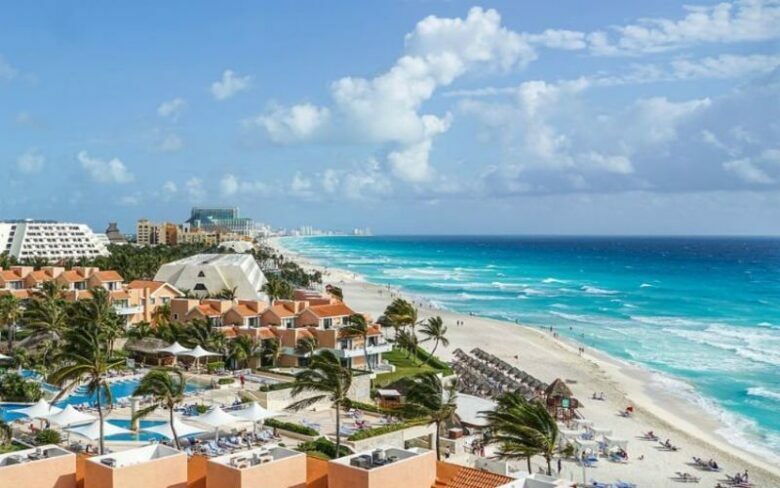 The Awakening, hotel near Tulum, Montage, Viceroy and Solaz, and Ritz-Carlton Zadun Reserve in Los Cabos, the Nobu Hotel Los Cabos and a Four Seasons in 2019, are just a few of the new hotels opening all over the country. 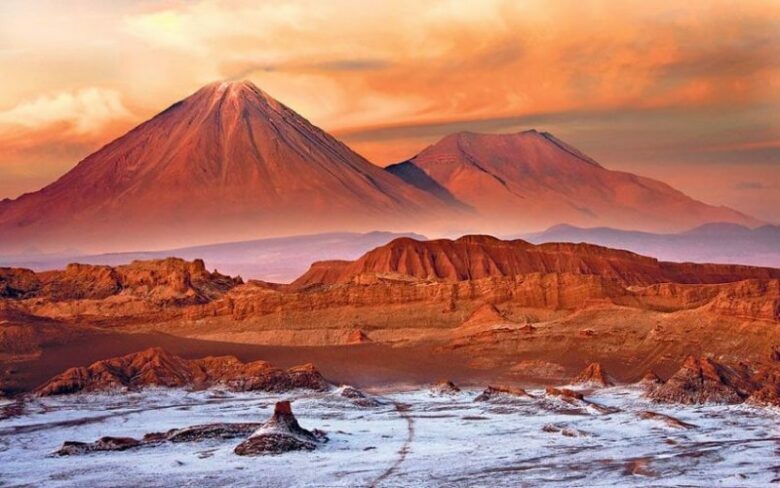 Going to Mexico doesn’t have all to do with amazing hotels and nonstop flights, it can be about natural phenomenon, and the best time for visiting it is in February. 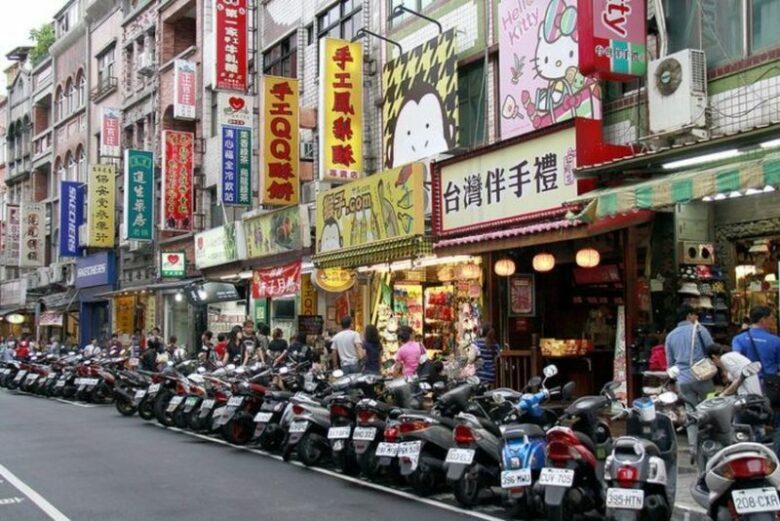 Next, to the relaunch of EVA Air’s Hello Kitty 777-300ER jet between LAX and Taipei (TPE), Taipei is now serviced by 30 new routes from different centers in Japan, China, and Indonesia, making connecting to Taiwan more available. Hilton Taipei Sinban opened in October 2018. Hyatt will do the same but in 2020. 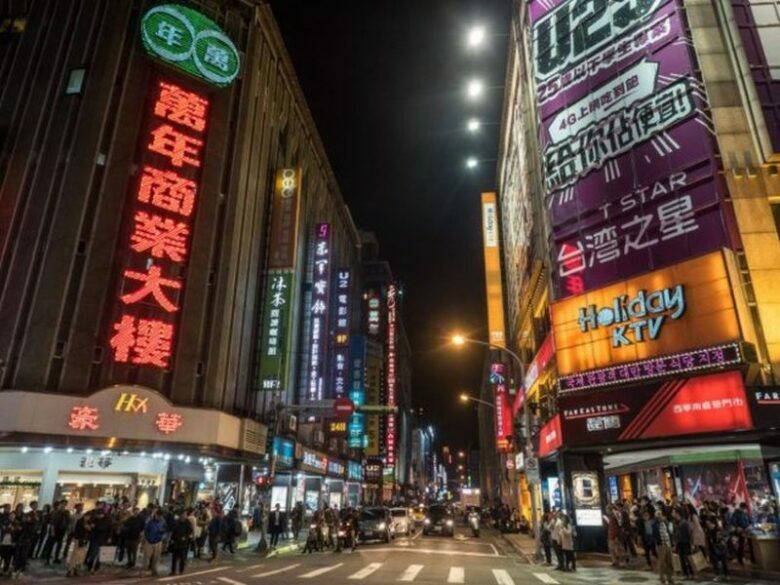 Comparing to Hong Kong and Bangkok, places in Taiwan, especially Taipei, are cheaper and less crowded, and also filled with diverse geography and good food. Tainan, Taiwan’s cultural capital, is a two-hour bullet-train ride from Taipei, and very affordable for exploring. Taiwan is picked out for March because it is an alternative destination to Japan to see the cherry blossoms, plus the weather is pleasant. 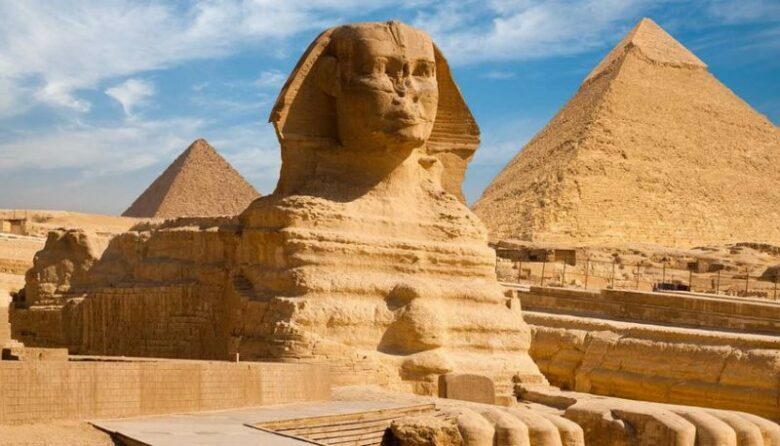 This country famous for its history, pharaohs, pyramids, mummies, and sphinxes, is the one to visit in April. The nation did suffer years of instability after the Arab Spring, but things seem to be returning to normal. 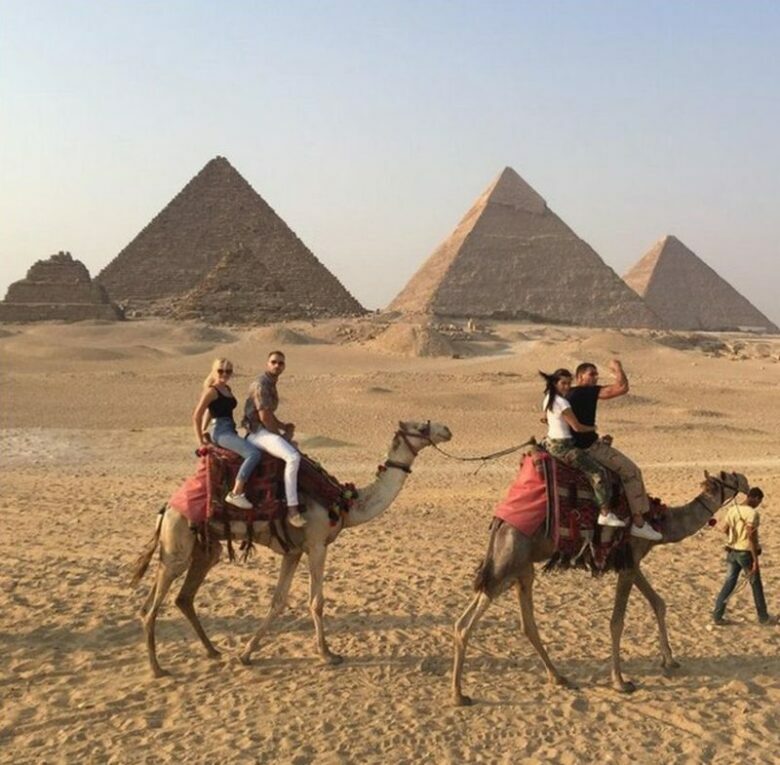 The Pyramids of Giza, Egyptian Museum, the rock temples at Abu Simbel and so many more are there to visit in Egypt. There are many luxury hotels in the capital, Cairo, such as Ritz-Carlton, two Four Seasons, a Conrad and others, and by the next year in February one more will be opened, and that one is St. Regis. Like previous destinations, reaching the Middle Eastern nation will be simplified with new airline routes. 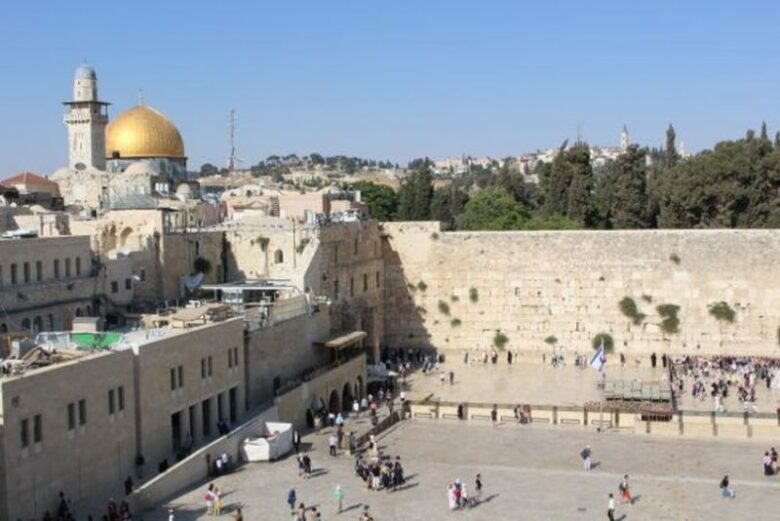 Flights launching from Europe in 2019, including TAP, flying from Lisbon (LIS) to Tel Aviv’s Ben Gurion Airport (TLV) in April, and El Al, which will connect Manchester (MAN) and Tel Aviv in May. Low-cost companies such as Ryanair, EasyJet, and Wizz Air have been launching more flights from European cities to Israel. Also, United States is launching its fourth nonstop flight from Washington Dulles (IAD) to Tel Aviv on 22nd May, 2019. 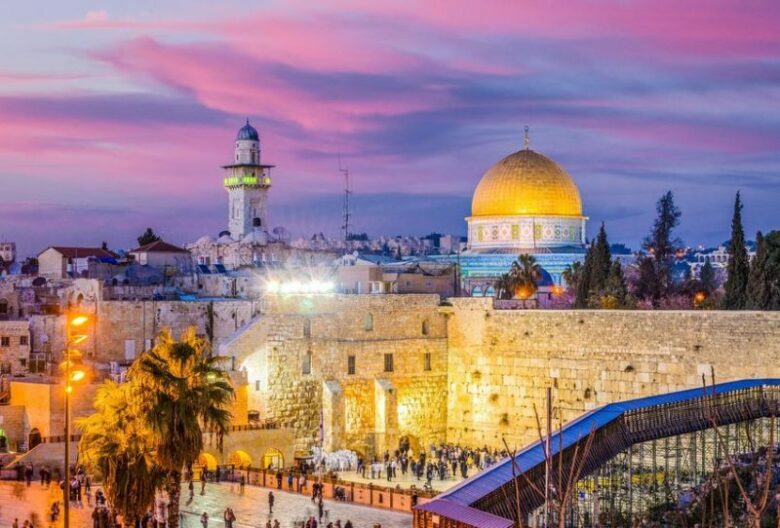 During May, Israel will be able to give you numerous opportunities for having fun, such as Eurovision Song Contest and Israeli Independence Day. Next, to the great history and breathtaking landscapes, Israel is now full of partying and hotbed dining. Visiting the Old City of Jerusalem is inevitable. New Holiday Inn, opening to Lima in 2019, will be joining Hilton’s DoubleTree Iquitos and Aloft on the list of luxury hotels in Peru. 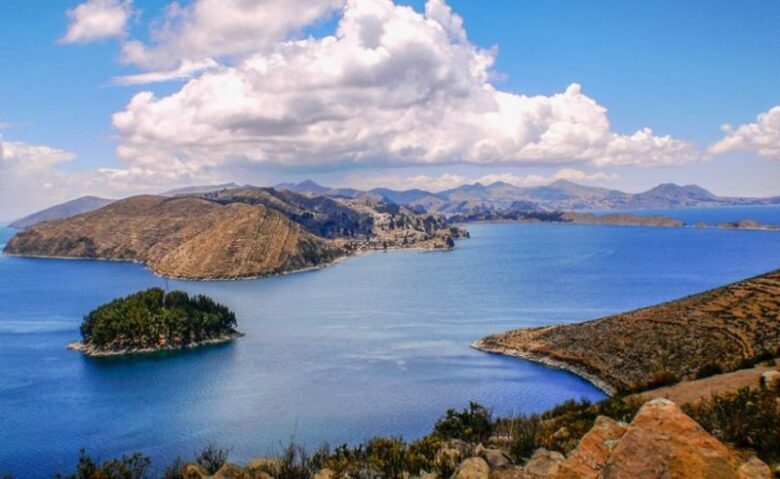 Cuisine in Peru will make you fall in love with this destination. The power couple, Virgilio Martinez and Pia Leon, launched Central Restaurante and Mil, restaurant in Moray, that specializes in traditional Andean cuisine. But the couple doesn’t stop there since they have next project, a restaurant in the Amazon rainforest. 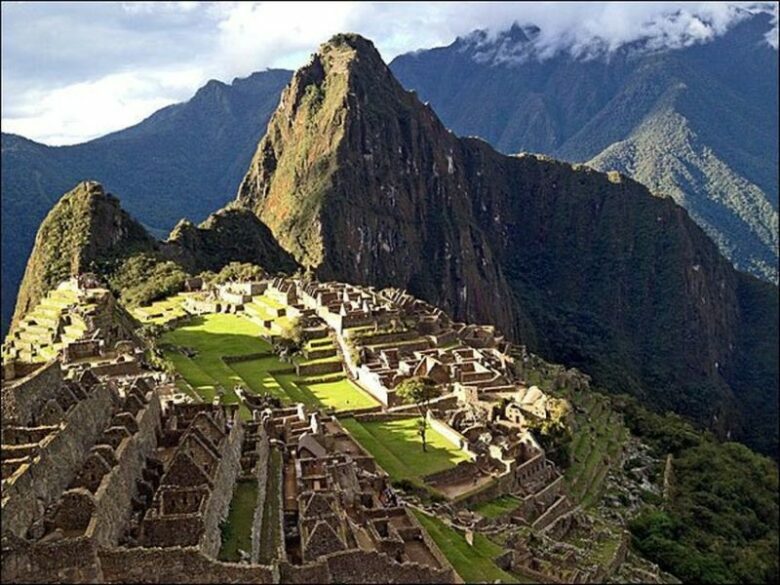 Machu Picchu and Sacred Valley are a must when visiting Peru and should be on everyone’s bucket list. But there is more! 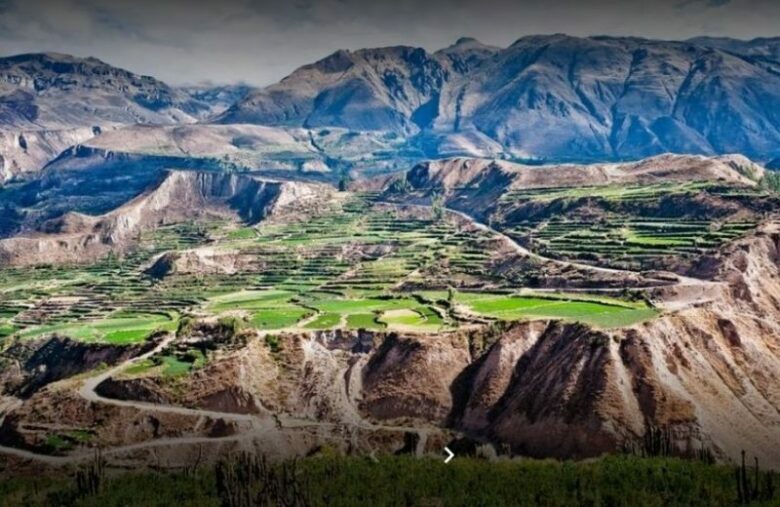 Seeing condors fly at Colca Canyon, exploring the islands of Lake Titicaca, Choquequirao, for which Peruvian government announced to install a cable car and construct a road to make it easier to visit, where as now is only accessible by multiday hike. Chile has a list of interesting hotel openings: 1st September 2018, the Lakes District welcomed the AndBeyond Vira Vira, and in late 2019, the Grand Hyatt Santiago will finish its redesign and restoration. 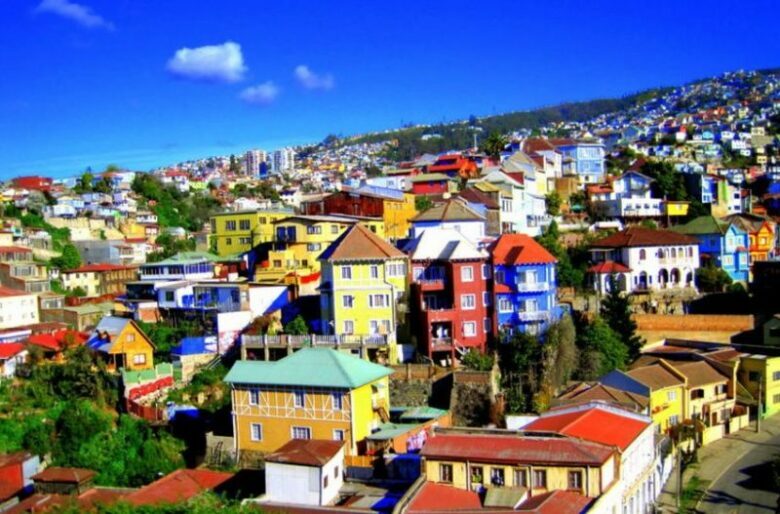 Vast deserts, glacier-capped mountains, old-growth rainforests, pristine lakes, bustling cities, serene island are things to see when in Chile. In July 2019, Chile will be the best place on Earth to view the next total solar eclipse, to be exact on 2nd July, 2019. The sheer diversity of the landscapes and climates within the country is fascinating. 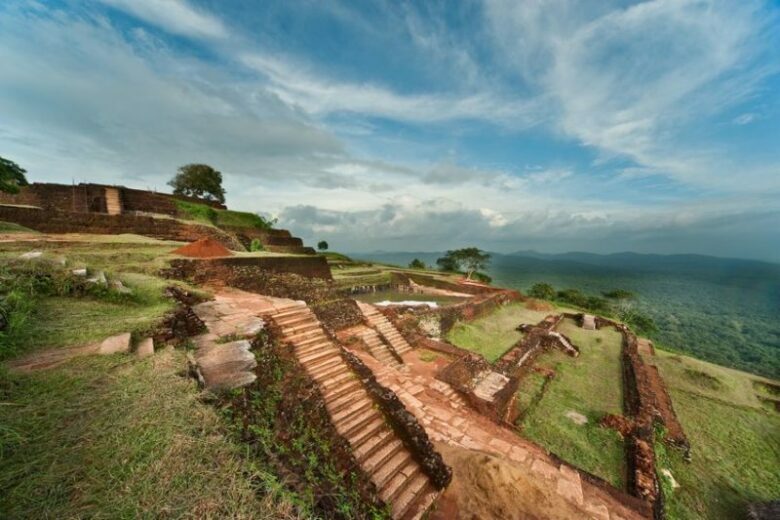 Nature and wildlife buffs will be thrilled to visit this destination with between 4,000 and 5,000 wild elephants. Staying in family-owned guesthouses will cost you for less than $30 per night. Colombo is invaded with Hilton hotels, and in 2019 some more will be opened. 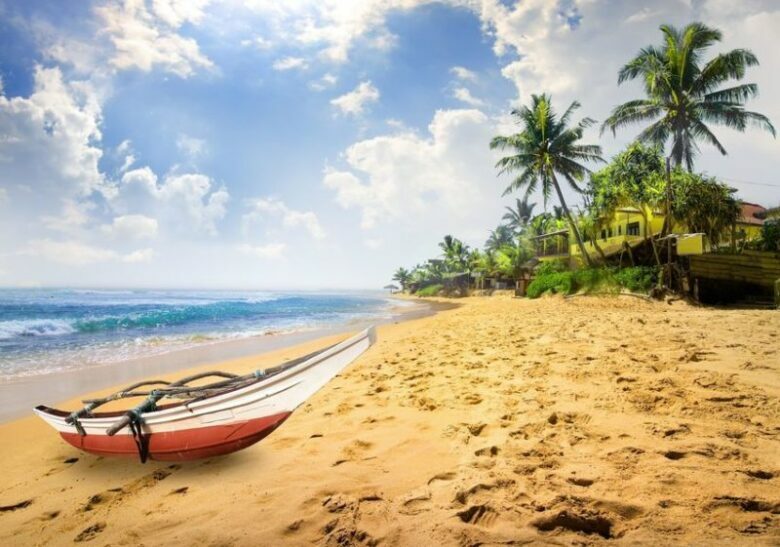 In fall of the next year, Harding Boutique Hotel, designed by architect Jonathan Ashmore will be opened in Sri Lanka. A nonstop daily flight from New York-JFK to Nairobi (NBO) is new in Kenya Airways’. It partnered with Delta Air Lines, giving travelers the opportunity to earn and spend SkyMiles. 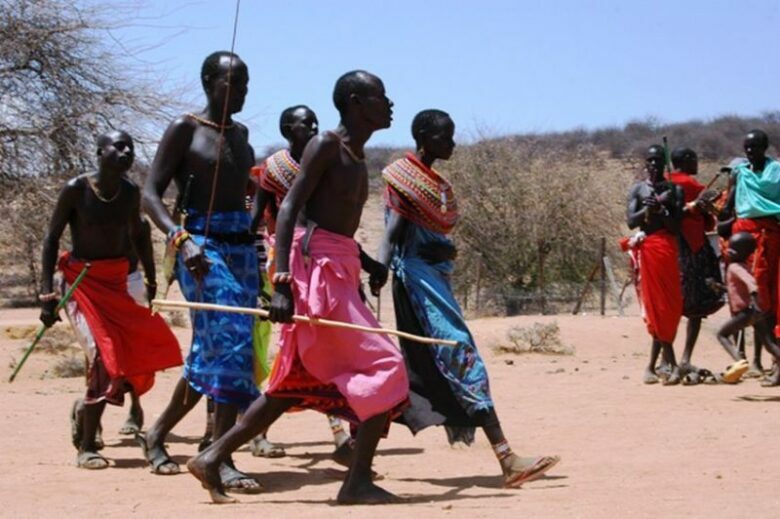 The Tsavo National Park and the Maasai Mara are where safaris were invented. There are the Big Five animals of the African savanna there: lions, leopards, rhinos, elephants, and buffalo. The diversity of environments is there to spoil you. Also, choices, where to spend a night, are also diverse: from Giraffe Manor, where you can sleep surrounded by giraffes, and The Cliff, a new tented camp in Lake Nakuru, to andBeyond Bateleur Camp in the Mara plains, reopened in 2018. 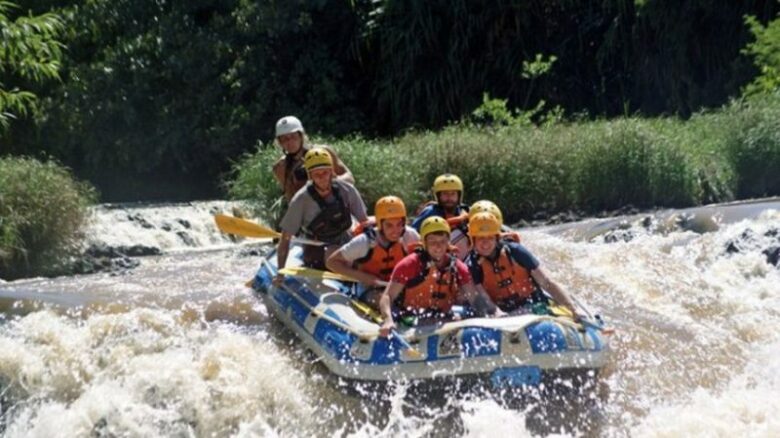 In August you will find lower prices and amazing wildlife viewing. 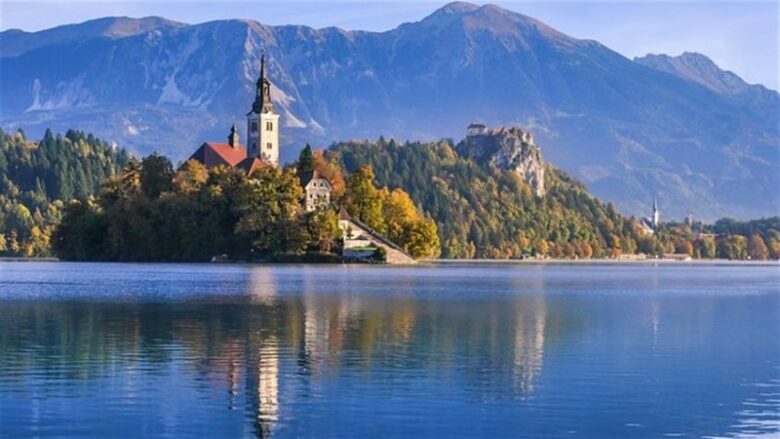 Slovenia, like other ex-Yugoslavian countries, is one of Europe’s most affordable and most beautiful destinations. 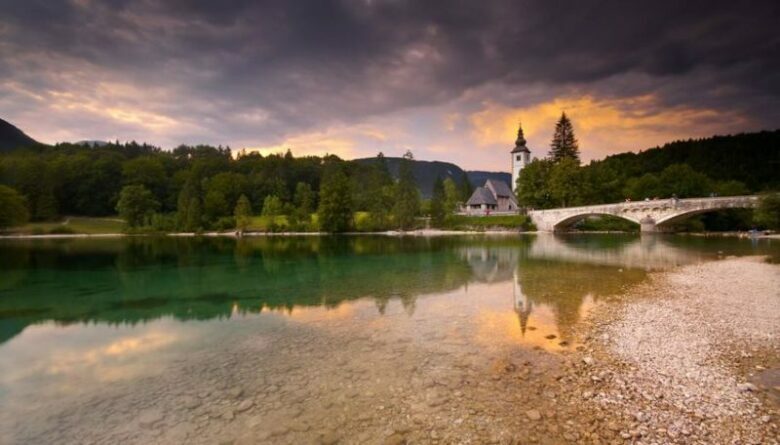 The fantasy settings of Lake Bled and Lake Bohinj are less crowded in October. Alpine forests, wine regions, captivating cities, the outskirts of the Alps and much more, is what will amaze you in Slovenia. In 2017, the country got its first five-star luxury hotel, the InterContinental Ljubljana. Adria Airways is the largest air company in Slovenia and it has recently launched several new summer routes within Europe. 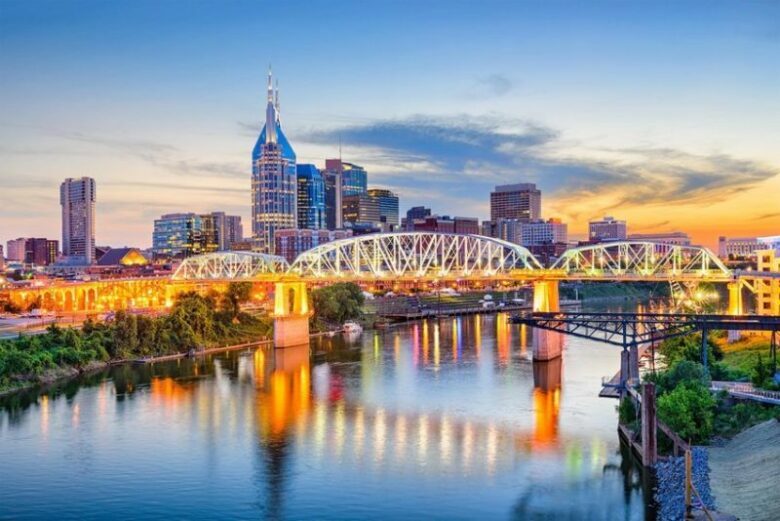 Savannah, Georgia, Nashville, Tennessee, Charleston, South Carolina; or Asheville, North Carolina, are places where prices are lower that an all-inclusive getaway to some exotic island. Around Savannah’s Food & Wine Festival or Asheville’s Christmas at the Biltmore is when your visit should be planned. 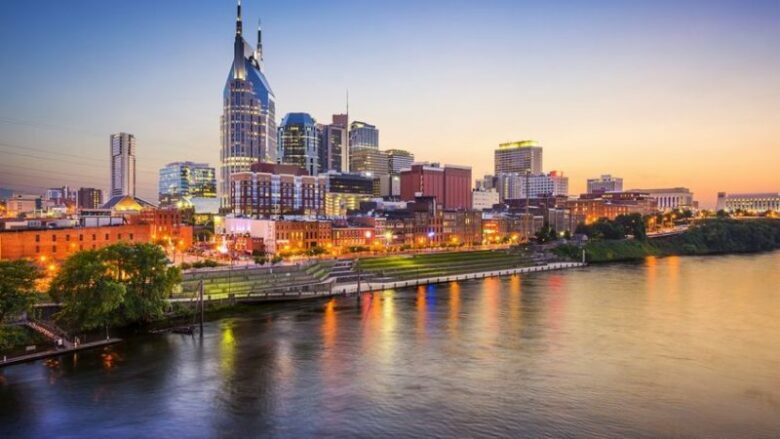 Tennessee State Museum in Nashville was recently opened, and it will be followed with the opening of Atlanta’s High Museum of Art, and reopening of the Asheville Art Museum. So that is where art lovers could go. In April 2019, a twice-weekly 787 flight from London (LHR) to Charleston (CHS) will be launched. 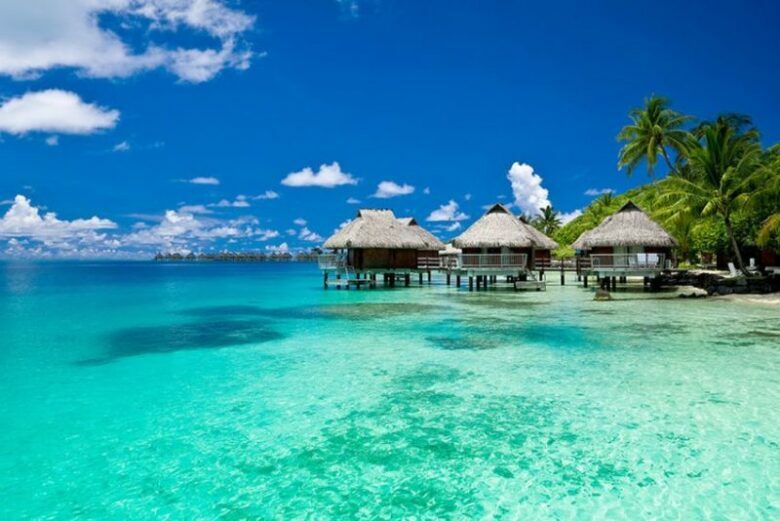 Just 15 to 16 hours of a newly launched route flight, on Air New Zealand, crossing 8,184 miles between Chicago (ORD) and Auckland (AKL) will get you where you need to be in December 2019, which is the last destination for the end of the following year. Terrific wineries, great food, natural beauty and plenty of outdoor activities to stay busy, is what awaits you in New Zealand. There is a town in New Zealand called Taupo, that is the bungee-jumping capital of the world. In 2019, the country will welcome its first Park Hyatt. 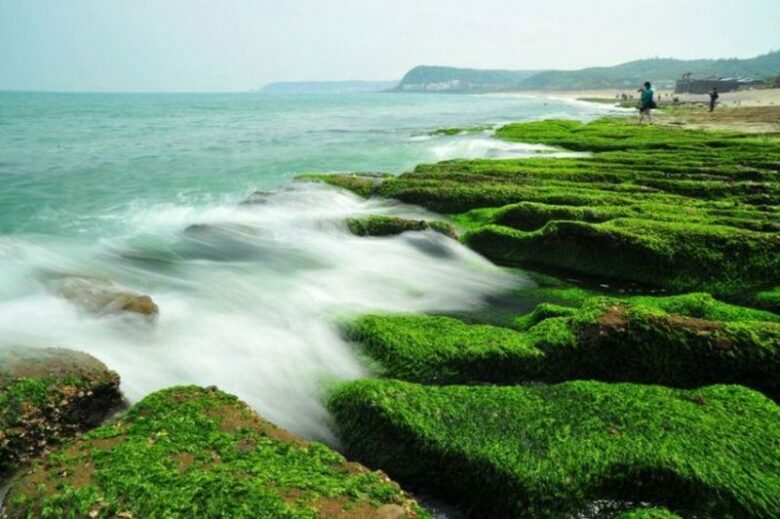 In December, the climate is perfect for visiting the country, with sunshine and warm temperatures. Also, the genuine hospitality of the Kiwi population is something that will make you want to come to the country again.